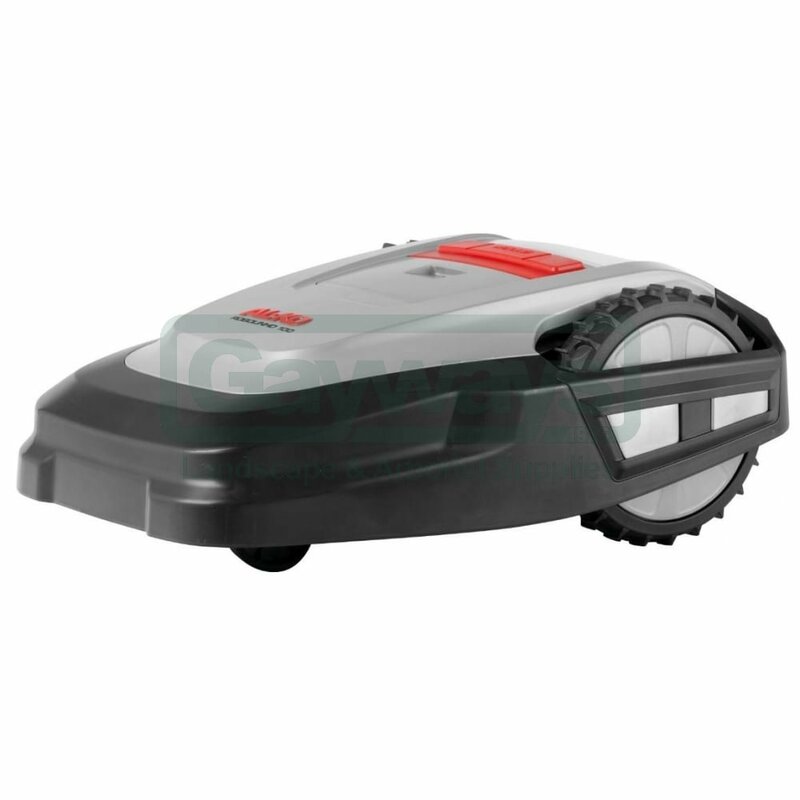 The new generation of lawn mowers is fully independent, automatic and quiet - the AL-KO Robotic Lawnmower. Regardless of the time, day or night - even if you are not at home. 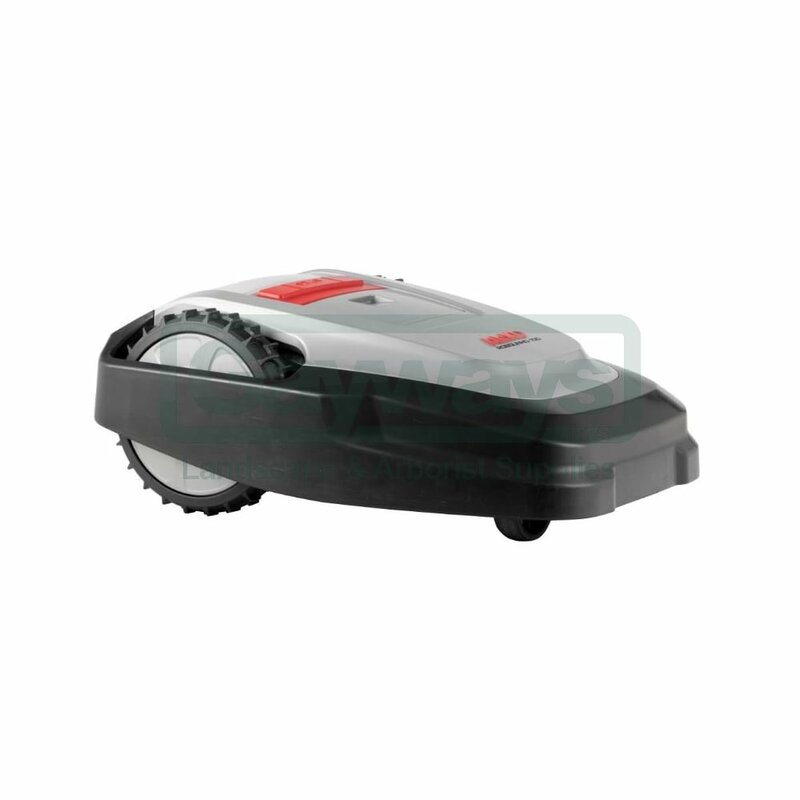 Our Lawn Mower Robolinho ® 100 combines comfortable, independent maintainance your lawn with unobtrusive, quiet operation. That's Lawn Care in perfection. 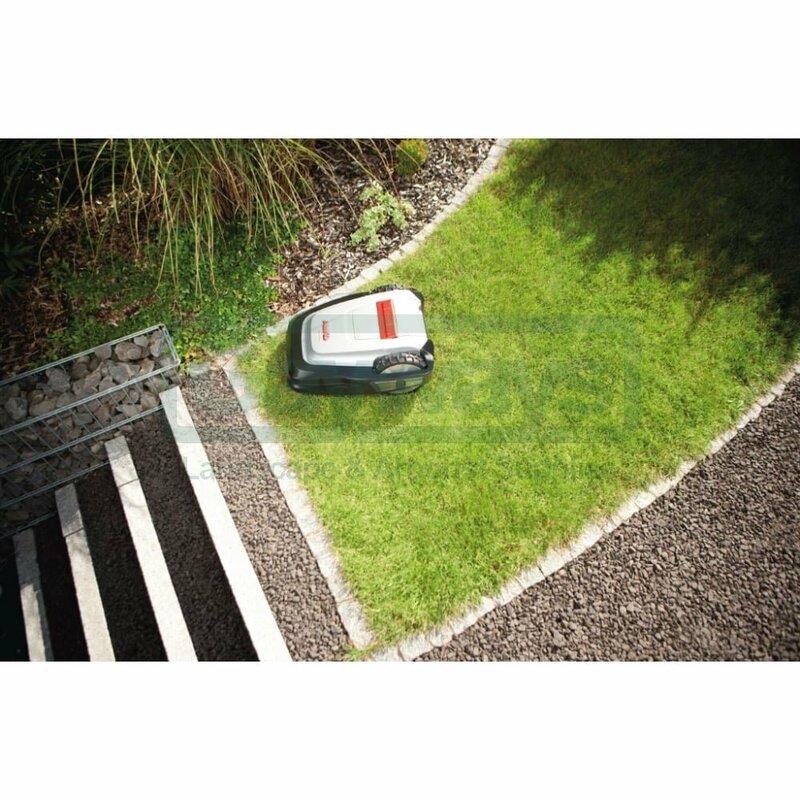 Our Robolinho® models are delivered by our specially trained Robolinho® dealers. 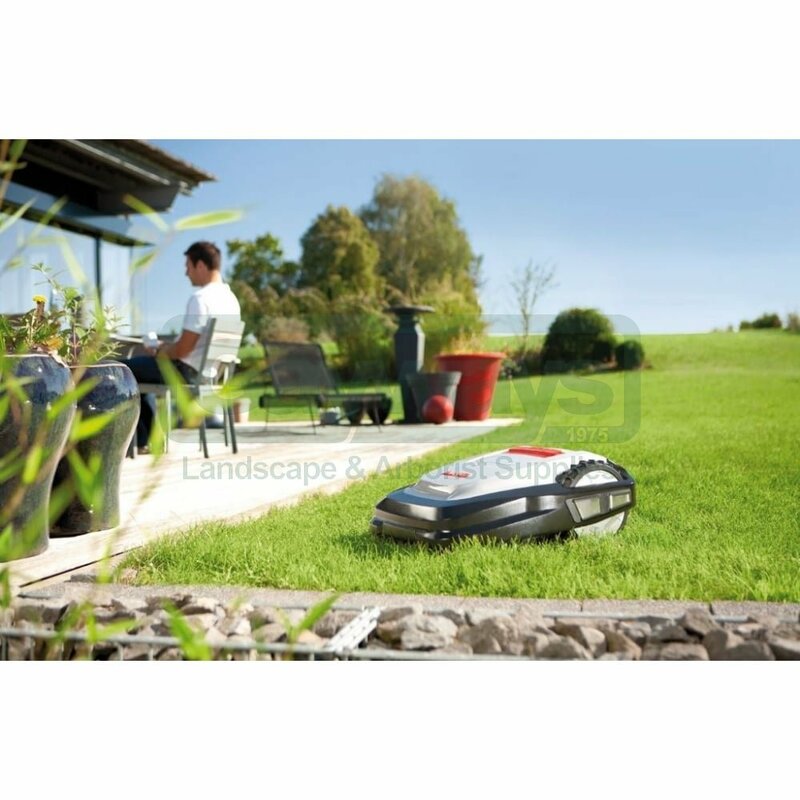 Our Premium Service includes a free garden tour and practical installation and commissioning tips. 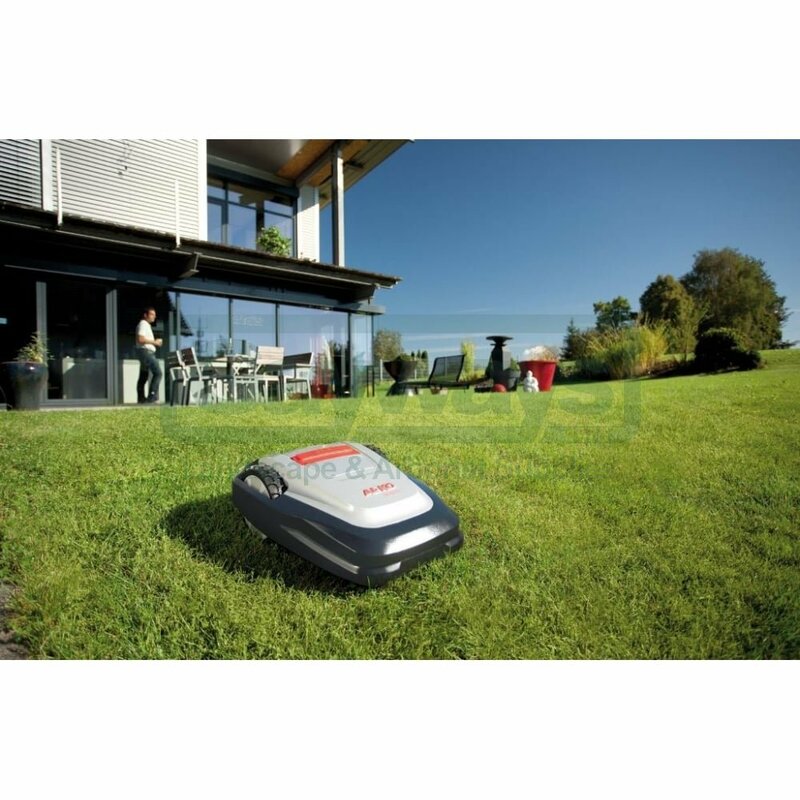 You can ask your specialist Robolinho® dealer to quote for fully customised installation in your garden - we recommend this service to ensure optimal functionality of our Robolinho® models. Contact your local Robolinho Stockist for further details.